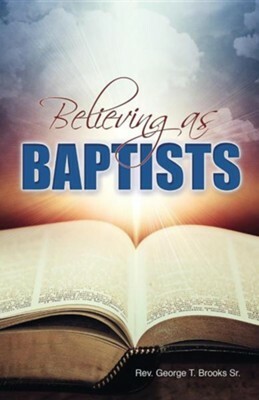 The author examines some of the crucial and critical beliefs held by Baptist Christians. It is the contention of the author that there is no dividing line between being Baptist and being Christian. The author provides an exposure to beliefs about God, Jesus Christ, the Holy Spirit, and the Bible. The doctrines discussed include the Fall of Man, Salvation, the Church, and the Ordinances of Baptist churches. The times in which we live demand that believers stand firm upon that which they know to be biblical truth. This book provides such a platform. I'm the author/artist and I want to review Believing as Baptists.